One of my very favorite Champagne's for the price. 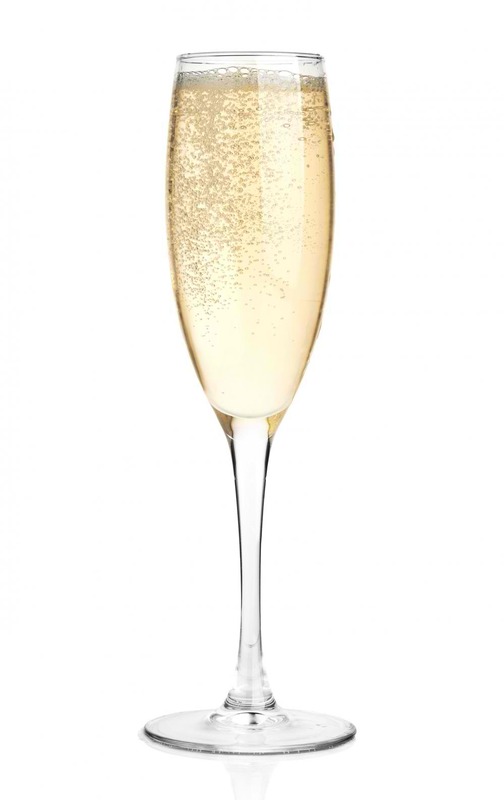 It's rich, textured, creamy, and a fraction of the price of Krug grand cuvee which is somewhat similar stylistically. My very favorite rose wine from Champagne. This house is the oldest family run winery in Champagne France. They make a superior delicately crafted rose that is light in color and rounded on the palate. This is a highly undervalued Champagne. They make a super luxurious style wine that has very small and refined bubbles. It's silky and smooth all the way down. Yeah, so you know those guys that make Cristal? Louis Roederer also has an estate in California's Anderson Valley and they make great sparkling wine. A fantastic rose sparkler from California. Elegant and bright on the palate an very beautiful lightly colored rose. Etoile is the prestige cuvee at Domaine Chandon in Napa Valley and it's one of the most elegant and delicious wines you can buy for around $20-30. This reserve Cava is extremely hard to beat in terms of overall quality for the dollar. Made in the traditional 'champagne' method of secondary fermentation in bottle, the reserve Heredad is amazing! Super deep in color, this rose cava is a stunning value under twenty dollars. luxurious wine that will have your guests asking where they can buy it.